Theres so much awesome going over here! Grab some bubbly and come become our bestie! 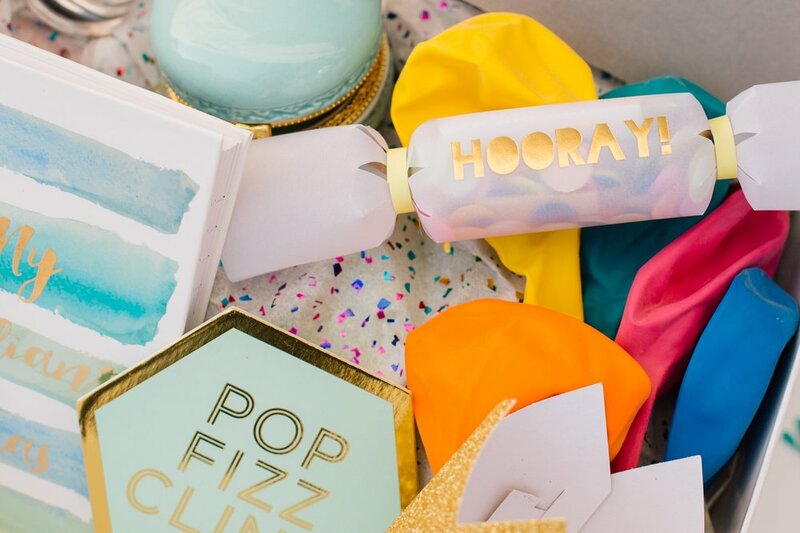 Check out our must have party goods and create a Confetti Crate for one of your VIPs! Tips & Tricks for all our favorites + all the excuses to celebrate...this diary is not to be kept a secret!